Diana the Princess of Wales arrived at Le Bourget airport near Paris with her boyfriend Dodi al-Fayed on the afternoon of August 30, 1997, which was to be the last day of their lives. 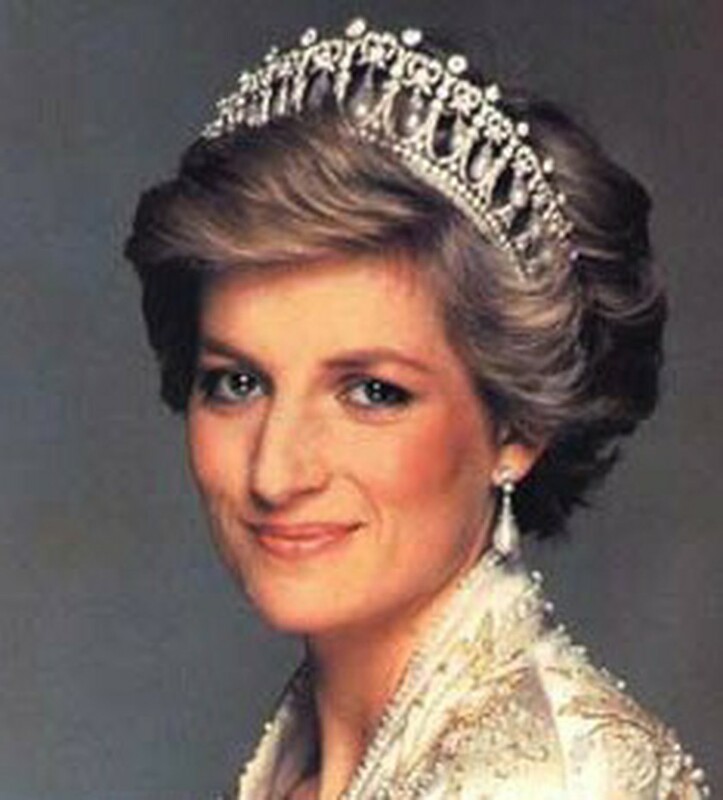 Diana, then aged 36, had become one of the world's most famous people in July 1981, when at the tender age of 19 she married the heir to the British throne, Prince Charles. The couple, who produced two sons, had separated in 1992 and obtained a divorce four years later. At the time of their deaths there was already speculation about a possible marriage of Diana to Fayed, who was aged 42 and the son of Mohammed al-Fayed, a successful Egyptian businessman. Her trip to Paris was purely private, which is why there was no official protection for the princess. However press photographers, who had been tipped off about the visit, were present at the airport. The couple had access to three properties owned by the Fayed family in the French capital: the Ritz Hotel in the centre, the former home of the late Duke and Duchess of Windsor outside the city to the west, and a private mansion owned by Dodi, in western Paris. On arrival at 3:20 pm the couple, along with Dodi's British bodyguard Trevor Rees-Jones, were driven to the Ritz by Henri Paul, the 41-year-old deputy head of security at the hotel. They were to spend the end of the afternoon shopping, after which they had a reservation at a restaurant in the city centre. However they later decided to cancel the restaurant -- perhaps to avoid the photographers who were following their every move -- and dine at the Ritz instead. Henri Paul, meanwhile, was no longer on duty and had had a few drinks at the hotel, before going out to spend his evening off at bars in central Paris. At around 10:00 pm, however, Paul received a call on his mobile phone, asking him to return to the Ritz and help smuggle the couple from the hotel to Dodi's private home, if possible avoiding the waiting photographers. The investigation would later show that the driver had 1.75 grammes of alcohol per 1,000 grammes of blood, and was also under the influence of anti-depressant drugs. The plan to smuggle Diana and Dodi from the hotel involved using Dodi's own driver as a decoy to attract the photographers, with the couple then leaving discreetly with Paul. Some of the paparazzi were apparently taken in by the ploy, but several worked out that the couple were in fact in Paul's Mercedes, which set out at high speed on the short drive to the house, near the Champs-Elysees Avenue in the west of the city. The only member of the party who thought to attach his seat-belt, and who therefore survived the ensuing crash, was Dodi's bodyguard, who was in the front passenger seat. "You can't catch me," Paul was reported to have boasted, a remark directed at the pursuing photographers. At 26 minutes past midnight, after running through a red light on the central Place de la Concorde, the Mercedes went out of control at high speed and crashed into a supporting pillar of an underpass on Paris's Right Bank expressway. The driver was killed instantly, Dodi died as the emergency services arrived and the princess was declared dead in a Paris hospital at 4:00 am.